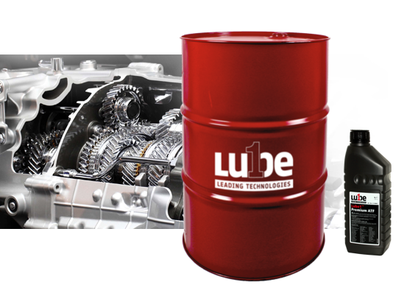 Lube1 offers a comprehensive range of lubricants for professional use. As a Swiss quality brand, we rely on the highest quality. Sufficient is not enough for us, our products should have the best properties that are possible. For these reasons, our products are also very widely applicable, which has the advantage that the user does not need many types of oil in the workshop and can cover almost all applications with our few types.